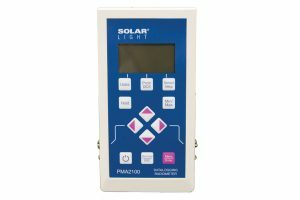 Solar Light’s Model PMA2101 Digital Biologically-Weighted Erythema UVB Sensor provides an accurate measurement of SUV radiation (also known as “sunburning UV”) from sunlight or artificial light sources. 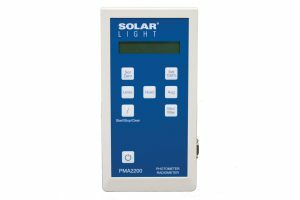 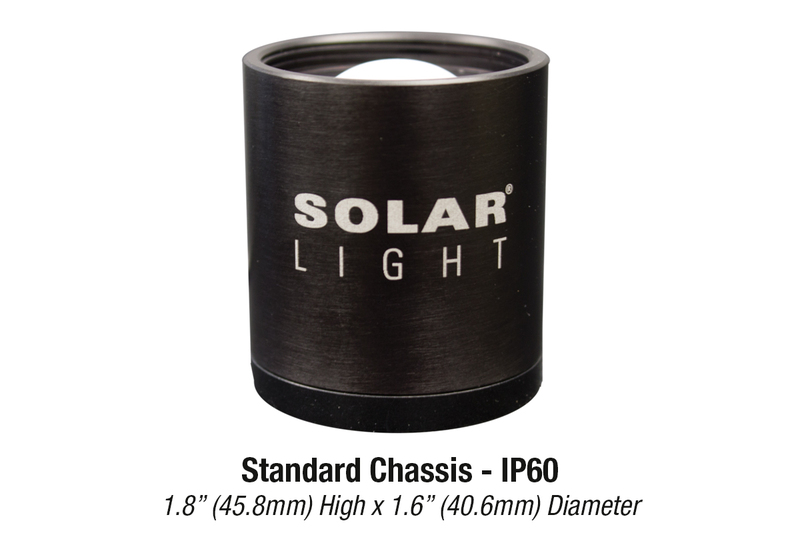 Solar Light’s Model PMA2101 Digital Biologically-Weighted Erythema UV Sensor provides an accurate measurement of SUV radiation (also known as “sunburning UV”) from sunlight or artificial light sources. 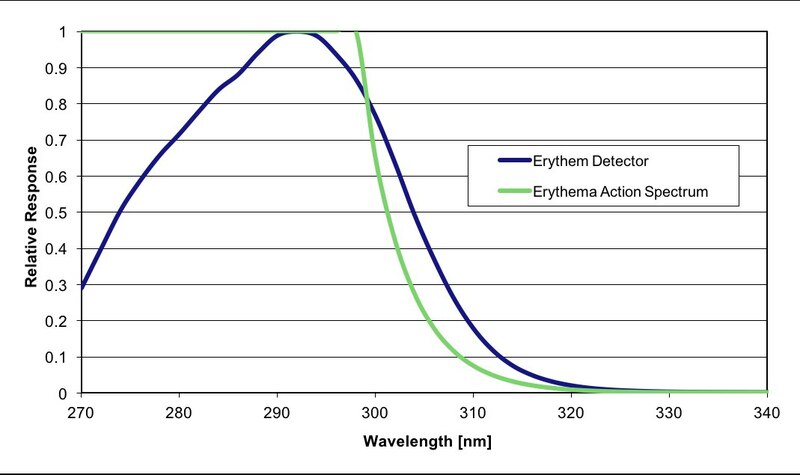 Its spectral response closely follows the Erythema Action Spectrum (also referred to as the CIE 1987 Action Spectrum,) which represents the sensitivity of human skin to sunburn. 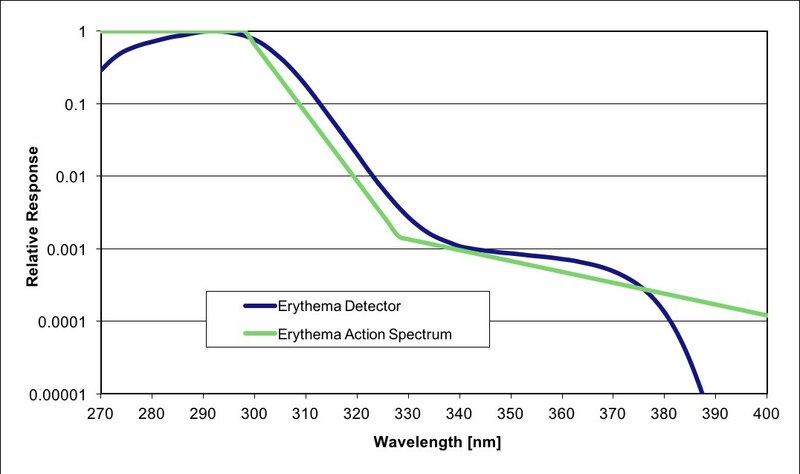 This sensor has angular response very close to an ideal cosine function (Lambertian response,) making it suitable for measurements of diffuse radiation or radiation generated by extended sources. 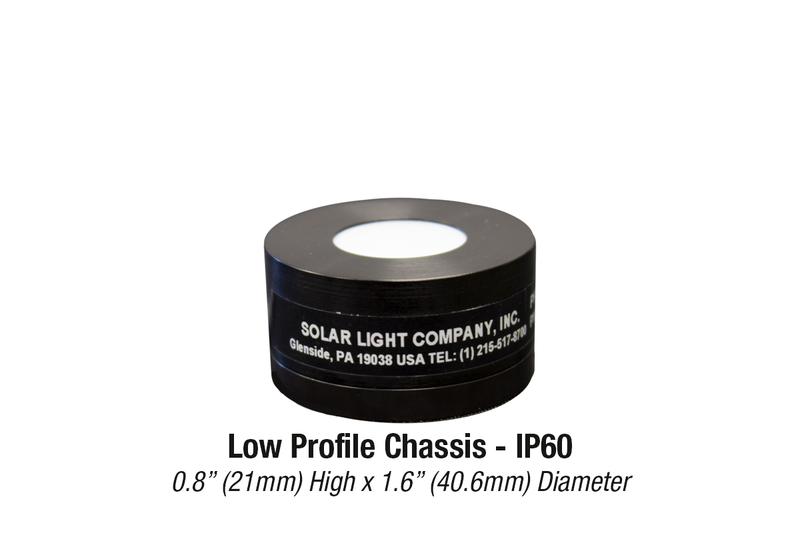 Its design is based on phosphor technology, and proven to be extremely stable over long periods of time. 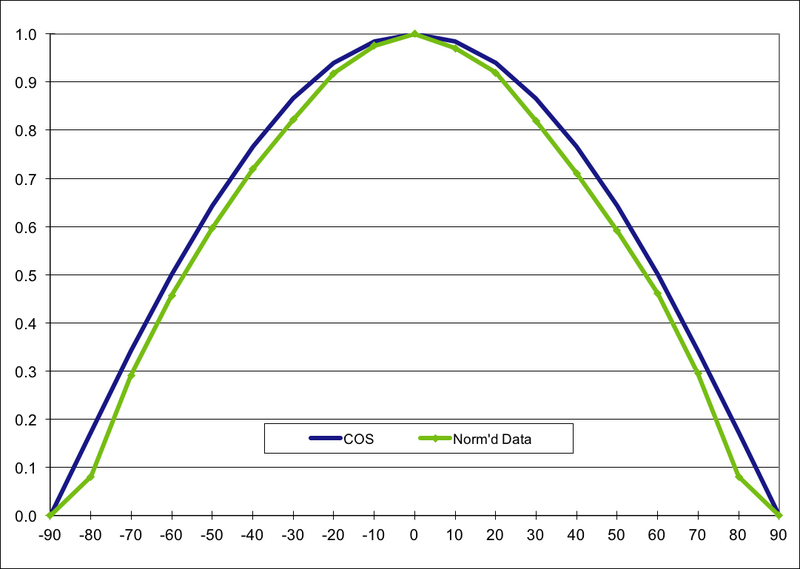 The angular response of the PMA2101 sensor is cosine corrected, and suitable for measurements of diffuse radiation or radiation from extended sources. 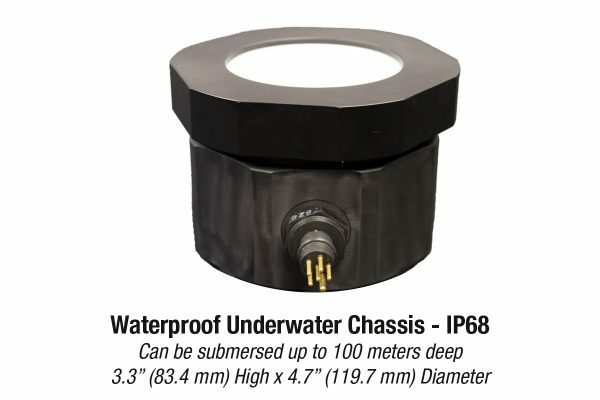 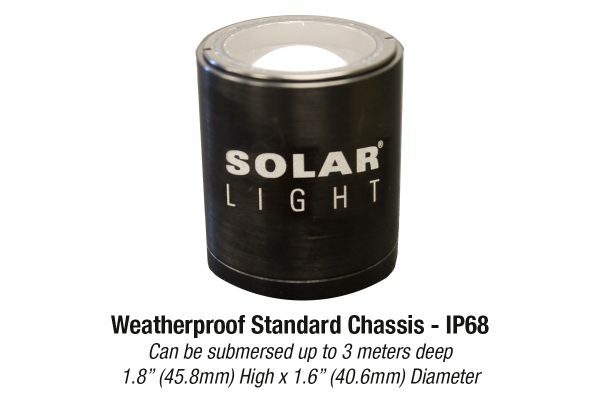 Several packages are available for different types of environments, including standard, low profile, weatherproof, and waterproof applications.